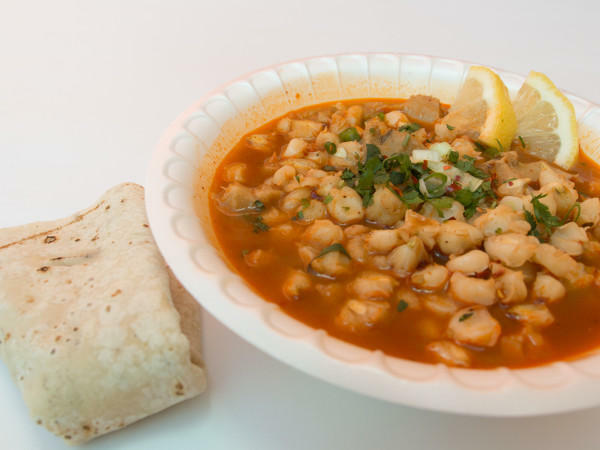 Featuring Menudo on Saturdays, Chorizo & Egg, Machaca & Egg, and more. 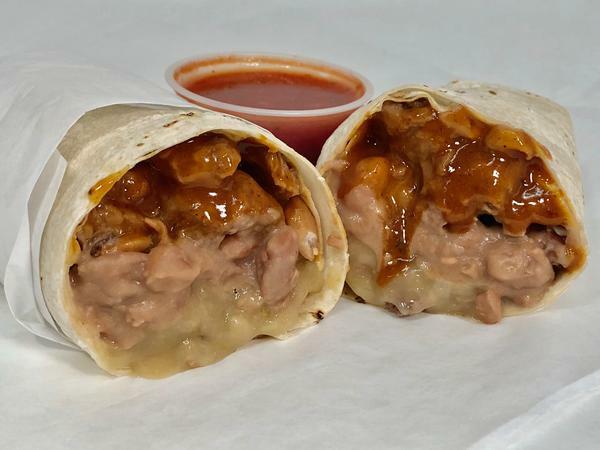 Classic and specialty burros, tacos, quesadillas and other favorites! 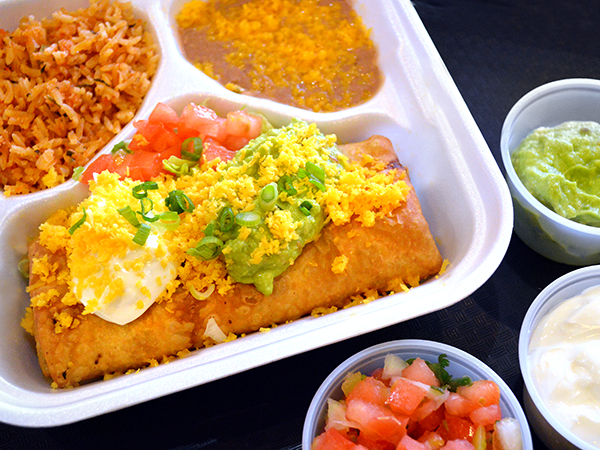 Chimichangas, Enchiladas, Tamales, Kids Meals, and more. Proudly serving the Valley since 1968. © 2019 Carolina's Mexican Food. All Rights Reserved.